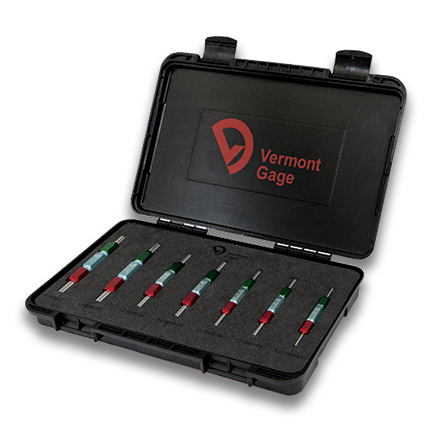 Founded in 1968 and located in Swanton VT, Vermont Gage sets a high standard in the fixed limit gage industry. 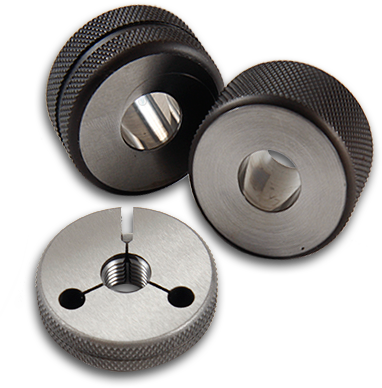 Gaging.com is a Tier 5 (highest level) Vermont Gage dealer. 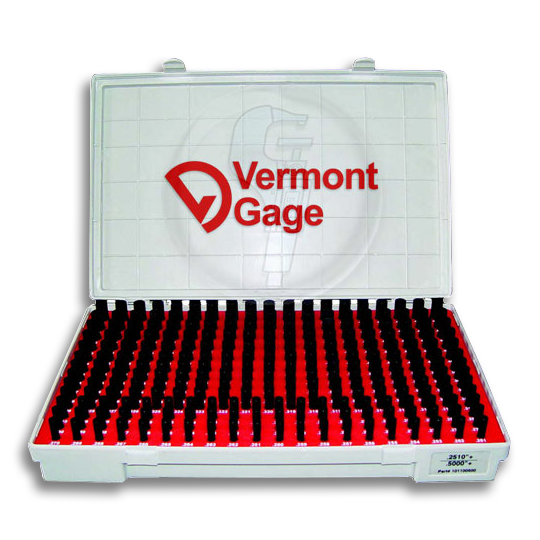 We carry all Vermont Gage products: Pin Gages, Ring Gages, Plug Gages, Thread Plug Gages and more. We can assist you with both standard and special applications. Great prices and excellent service is our commitment to you, our valued customers. 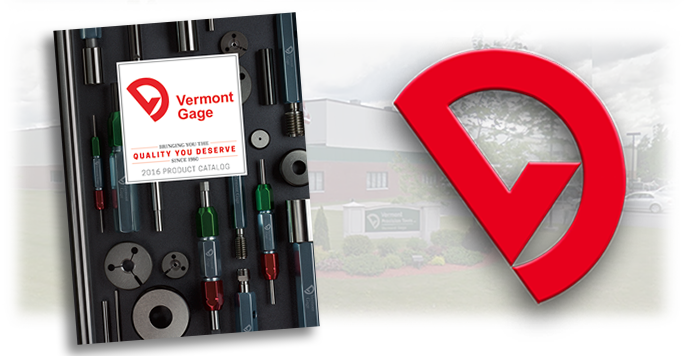 Contact us for a quote on any Vermont Gage product!